Wet N Wild has done it again with another awesome new product. 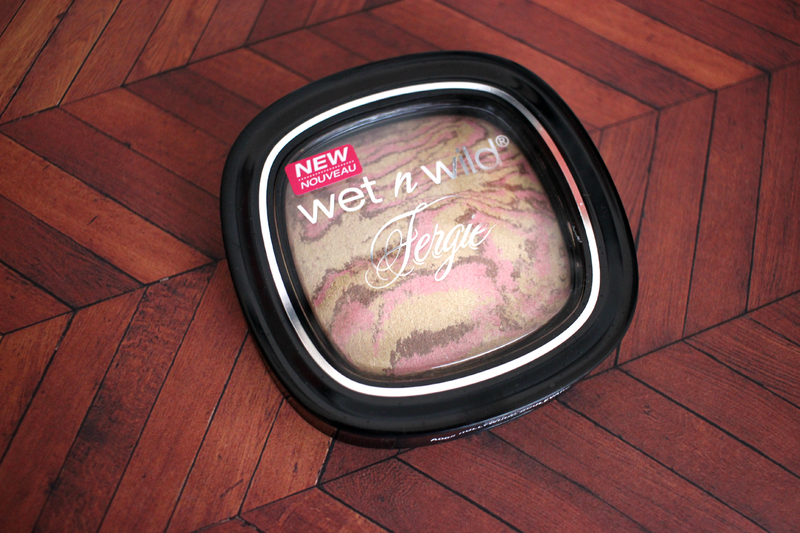 If you have been following my blog for a while now, you will see I tend to do a lot of Wet N Wild post. Well Wet N Wild recently came out with a ton of new products for 2015, which I have not been able to get my hands on about 90% of the products. But luckily when I was in Walmart I came a crossed this new highlighter. 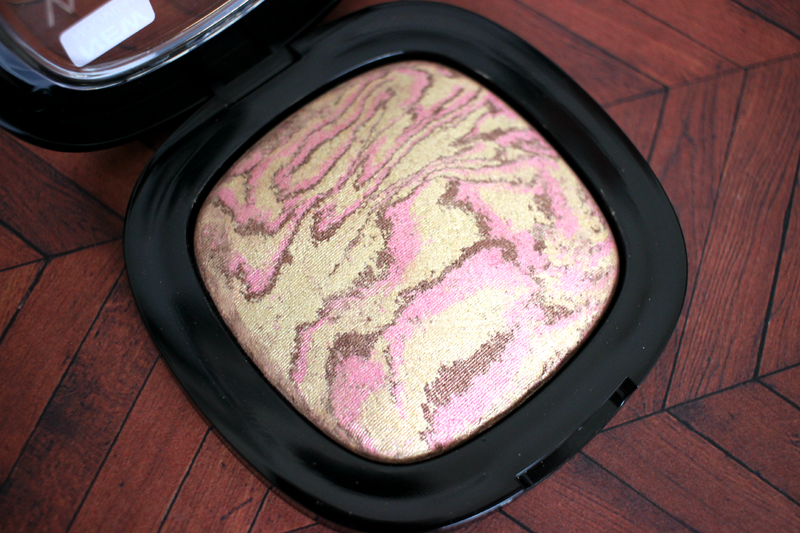 Hollywood Boulevard is a beautiful golden cream highlight. 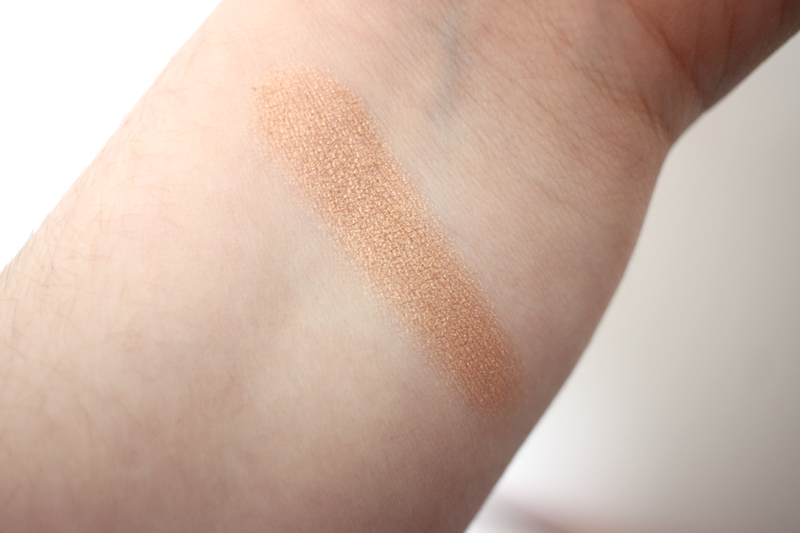 The color is very pigmented and had a very buttery formula. 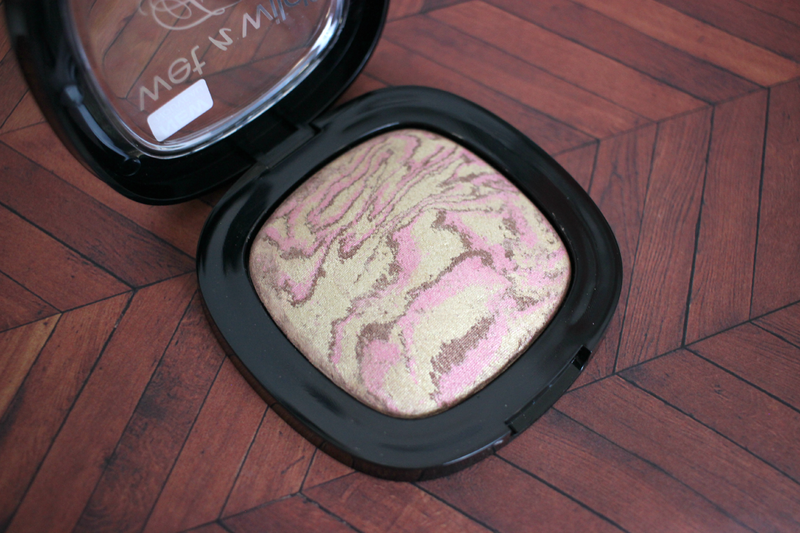 It does have a lot of golden shimmery to it that really high lights the cheeks. One thing that I have always loved about the Wet N Wild Shimmer Palettes, is that amount of product you get. These palettes are huge and will last you a life time. They are also very affordable at only $4.99-$5.99 depending on where you purchase them from. I highly recommend this high lighter. What an interesting light bronze color! I totally wouldn't have expected that from what I saw in the pan! I agree! It turned out so beautiful! Whoa was not expecting that color! That would be a nicer bronzer/highlighter all in one! Awe, I didn't know Wet N Wild wasn't sold in Canada! That bites!